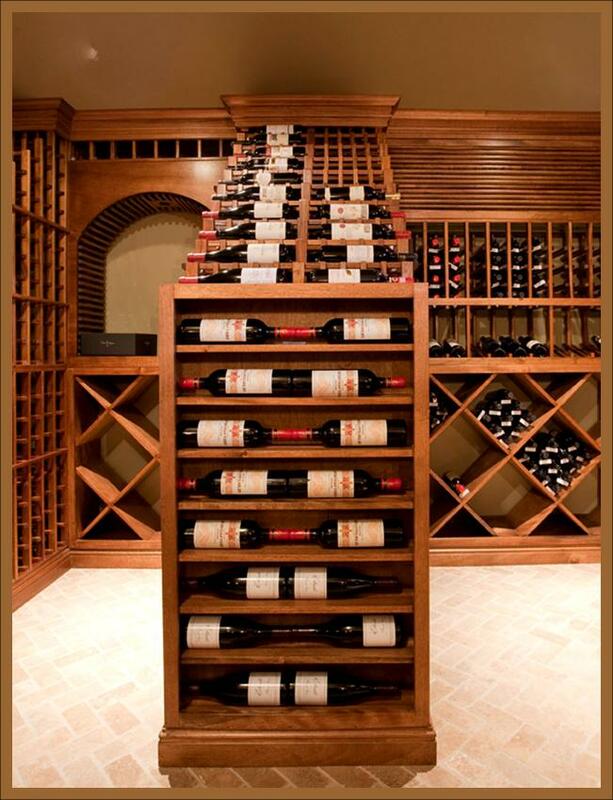 The noblesse of wood confers a particularly warm and friendly aspect to your wine cellar. 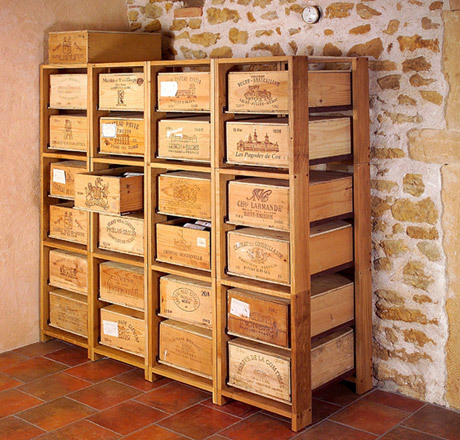 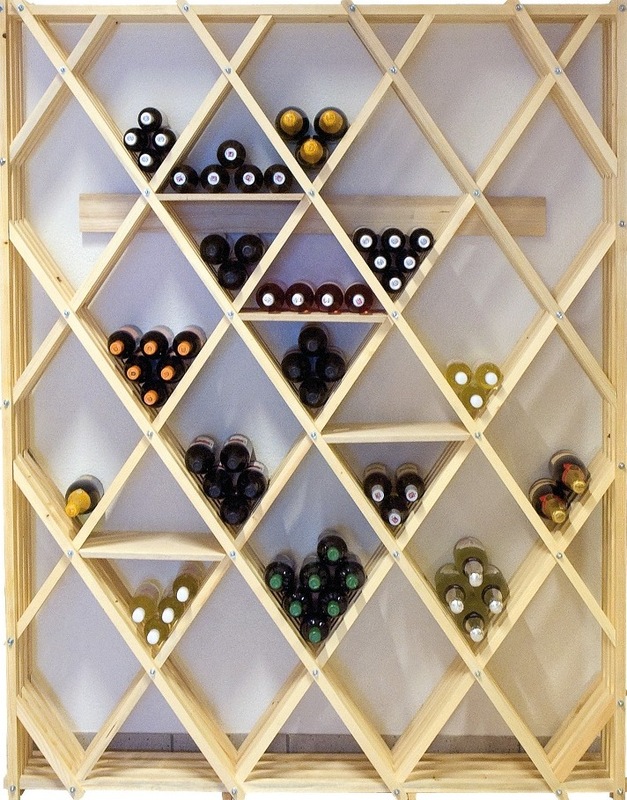 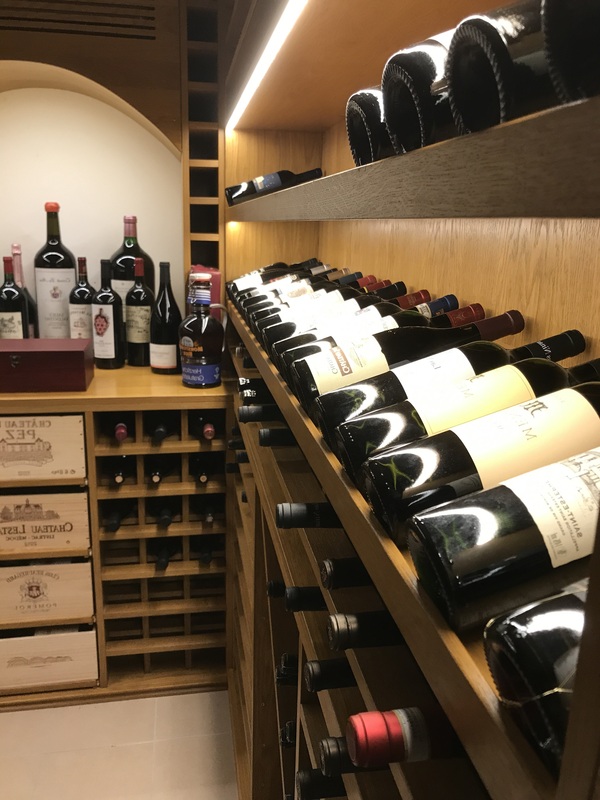 The wooden racks allow a perfect presentation and storage of your bottles in your wine cellar. 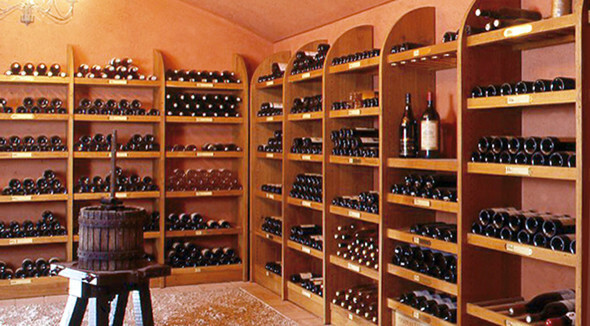 The materials we use are carefully selected for their quality and their robustness in time. 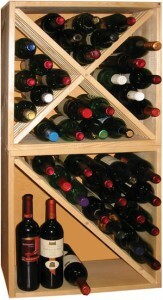 We realize, only in Suisse Romande, the custom-made bottle racks. 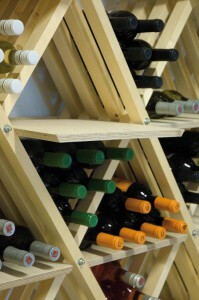 All our wooden wine racks are on display in our shop.